Like all entities, EDGE does what it’s financially incented to do and in EDGE’s case that is to approve large corporate/real estate tax abatements. EDGE sustains itself through fee-based revenue funded through tax dollars based on a percentage amount of EDGE Board approved corporate/real estate abatements. In this way, EDGE, in effect, is incented to represent corporate/real estate interests and not the customer taxpayer who funds their operations. 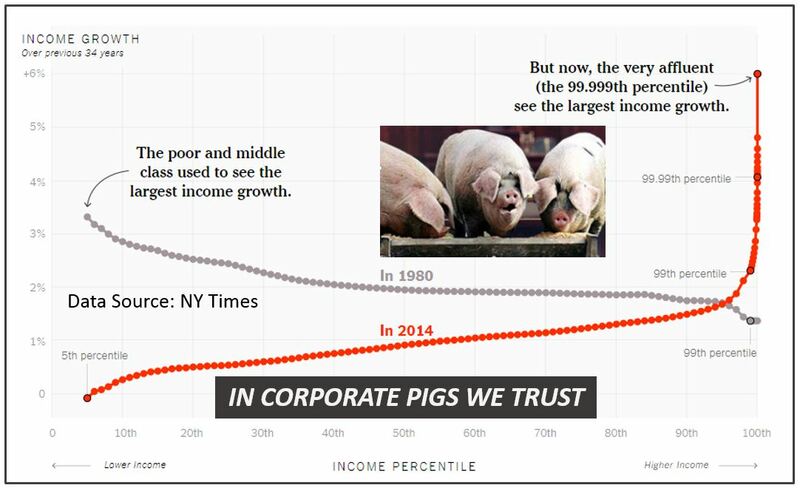 Given this unfortunate reality, it financially works for EDGE to find ways to justify large corporate/real estate incentives. Hence, the EDGE Scorecard and retention PILOTs emerge backed by 3rd party economic impact studies that assume that the entire tax base evaporates for given local corporate operations, if lucrative retention tax abatements are not awarded for their continued operations. And, all the while, over an 8-year span, EDGE has banked fee revenue based on providing large tax abatements to thriving corporate/real estate interests as true economic development in public transit, workforce and small business development take a back seat for a Memphis community in need. This is a full blown, heart stopping, community and economic development Nightmare ! Problem is 3rd party economic impact studies for existing corporate operations do not fully account for the net taxpayer impact for abating taxes against existing corporate operations. 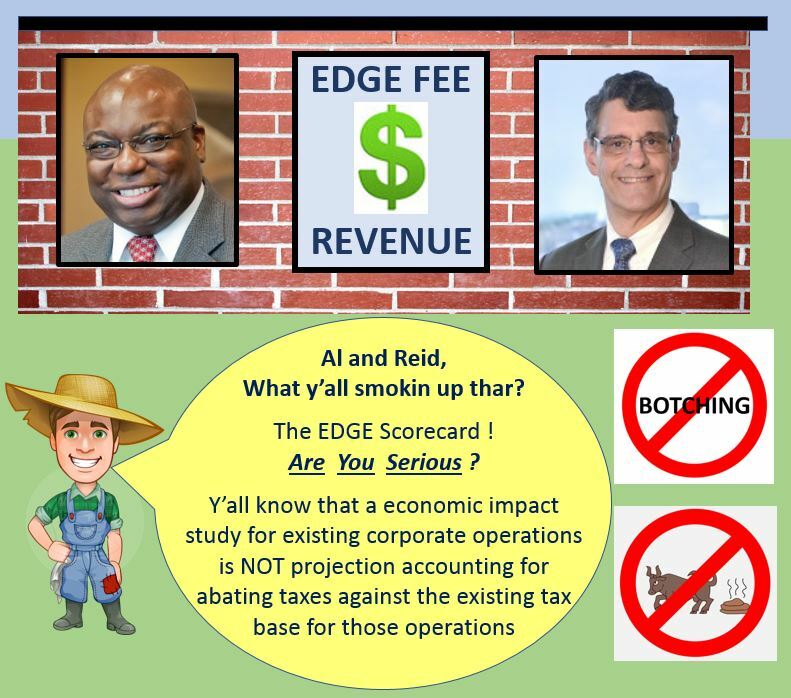 And the EDGE Scorecard, that supposedly measures the net impact of tax abatements based on incomplete accounting found in 3rd party studies, overstates revenue by an estimated $800M, while providing unreliable measurement for economic development purposes. So it’s a true story that some Memphis Tomorrow “Einstein” thought a more vibrant Memphis community would emerge if taxpayers financially rewarded an entity, EDGE, in this case, to provide tax abatements for existing local global corporate operations while also serving real estate interests. And, to make matters worse, local “sucker” legislators thought this design for decline was a great idea too. So what’s next ? Establish legislative subject matter experts to lead the oversight effort, preferably with financial and mathematical backgrounds and as disconnected as possible from corporate/real estate interests. Critically evaluate abating entity funding. Does it align with serving Memphis/Shelby customer taxpayers first? Investigate economic modeling and assumptions used to derive economic impact. Does the economic modeling provide complete projection accounting and is it grounded in current research such as what was recently published by the Economic Institute regarding tax incentives for warehousing jobs ? Consider a new EDGE Board and more professionally diverse membership for abating boards in general that represent all facets of the economic development equation. Without the above rigorous oversight and quantitative evaluation, policy cannot be aligned with the needs of customer taxpayers, true economic development and effective measurement. Economic impact modeling of existing corporate operations does not equate to projection accounting modeling that abates taxes against the existing tax base. This fundamental flaw gives rise to projected tax revenue accounting concerns made by this blog and the Beacon Center of Tennessee as published this weekend by the Daily Memphian. Such a flaw further exacerbates ineffective economic development measurement and underwrites the false claim made by EDGE’s Reid Dulberger that EDGE abatements generate $2.61 per every $1 abated. To that extent, this blog has been providing a basis and advocating for quantitative analysis regarding the retention PILOT program while also raising concerns regarding other incentive programs. Given this pursuit of analytical accuracy regarding the retention PILOT program, this blog recently made a correction in its economic modeling in EDGE’s favor. The correction accommodates for lost tax abatement proceeds that would not be available due to company departures that would stem from unavailable retention PILOT proceeds for existing jobs and only expansion PILOT abatement proceeds for new jobs. The below table, generated from this spreadsheet modeling tool, that accommodates assumption variances for economic modeling, compares both the MCCLM probability method, which assumes a generous 60% retention rate and the Beacon method, which includes beyond a sampling as contained in their study, all retention PILOTs. For the purpose of this discussion, a retention PILOT is defined as any PILOT that contains more retained jobs than new jobs. To see a full explanation of methods, see this page. 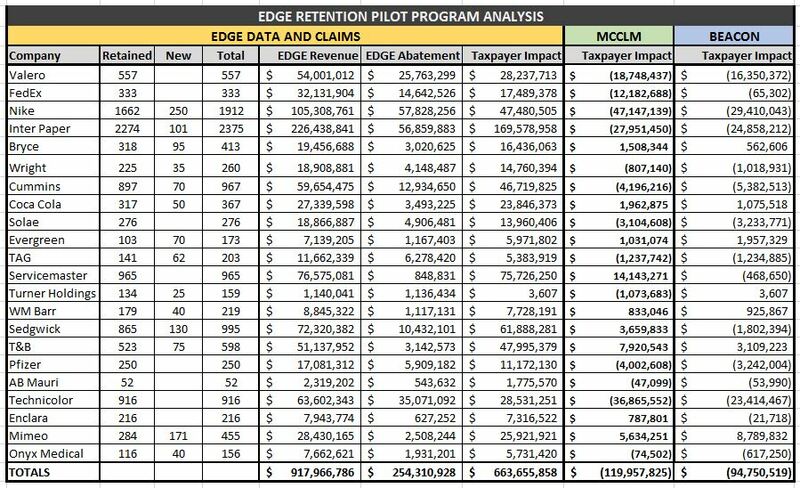 Adjusting EDGE revenue accordingly, the MCCLM method finds that the entire EDGE PILOT program, to include expansion PILOTs, is operating at a $765k projected taxpayer loss and the Beacon method finds a $43 gain. EDGE claims a $802M gain as contained in the EDGE Scorecard. As shown above, some retention PILOTs can be shown to have a positive net impact but overall the retention PILOT policy results in a significant cost to Memphis/Shelby taxpayers. And besides, retention PILOTs create a moral hazard, unlike large local and recruitment expansion PILOTs by incenting and thus requiring, in many ways, financial managers to investigate relocation based on the availability of a retention PILOT. The creation of moral hazards should be avoided at all costs, while knowing with confidence, of community investment needs and opportunities, which result in much greater economic impact for the the entire community. Effective publicly funded economic development can only occur with properly incented customer taxpayer alignment and cannot occur without reliable measurement, press and legislative oversight. 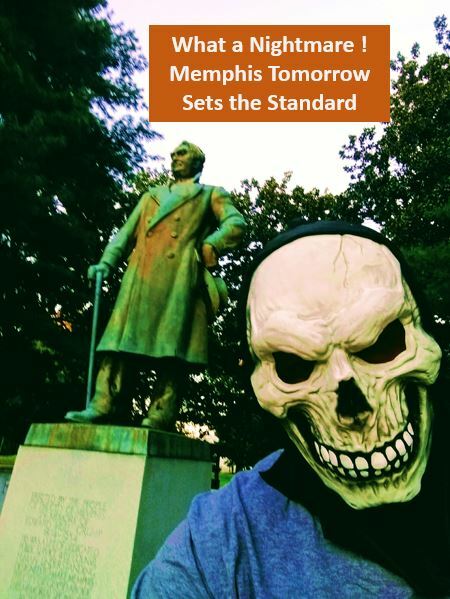 If Memphis is to be data driven, then get on with it. Otherwise, quit talking about it…. 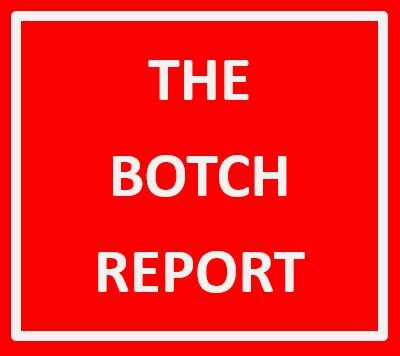 Botching is the currency in which all must surrender in Memphis which seems to explain in large part why Memphis has declined as an ecosystem. 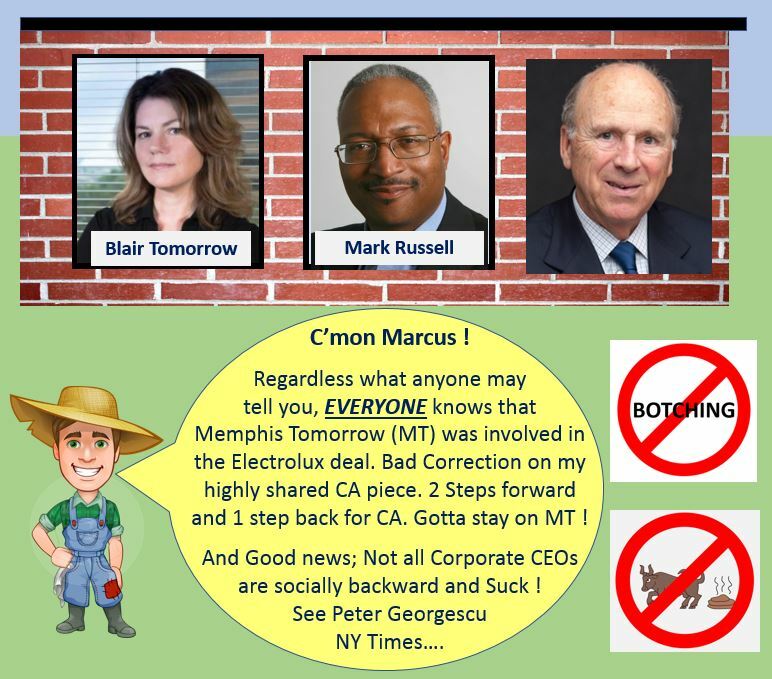 From the top of the ecosystem, the Memphis Tomorrow complex seems to demand a reverence to Botching. After all Botching is so prevalent in Memphis where checks and balances related to taxpayer funded work in the public-private space is seen as negative. And on the MBJ piece on incenting distribution jobs. Mark Anthony was a loser per page 1 of the project summary with anywhere from $1.5M to $2.1M in excess based on the use of EDGE endorsed tools. And if the study of the Economic Institute was adopted that would cut in half all of the projected revenue for warehouse jobs.